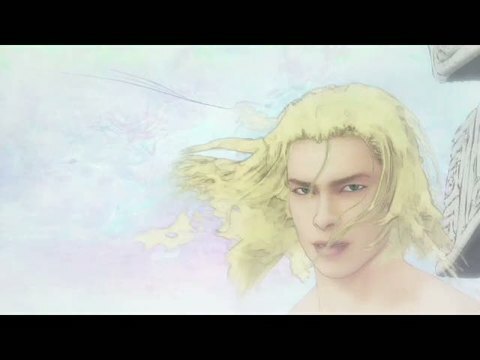 El Shaddai: Ascension of the Metatron launches in Europe on 9th September, publisher UTV Ignition has announced. The game launched in Japan at the end of April. Keza MacDonald turned up a 9/10 in Eurogamer's El Shaddai review. "Like Bayonetta, like Rez, like Okami, it changes the way you think about games - and yet it's remarkably unpretentious," she wrote. A new trailer and screenshots are below. Director and team reunite, at least one character will return. Wants to develop the business, which sounds like sequel potential to us.